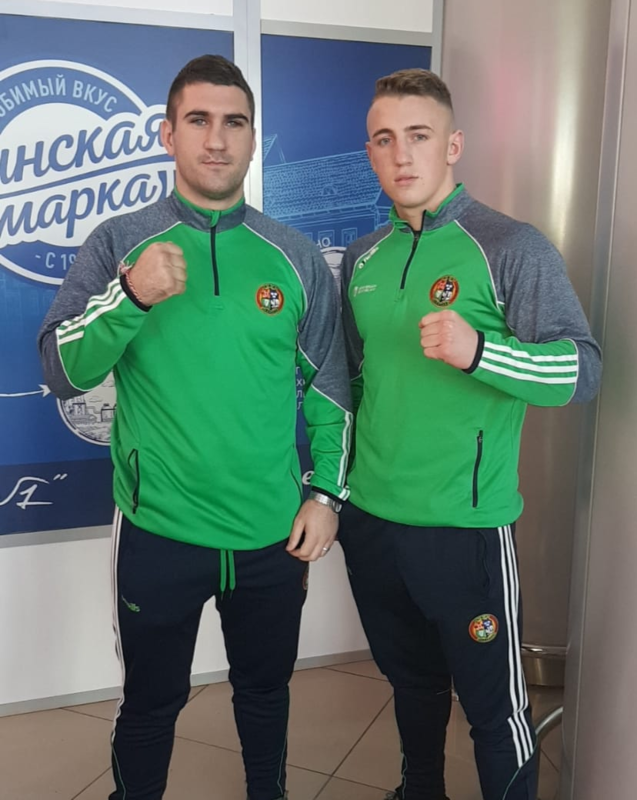 Three Limerick boxers will be in action in Eastern Europe this week in two separate international events. 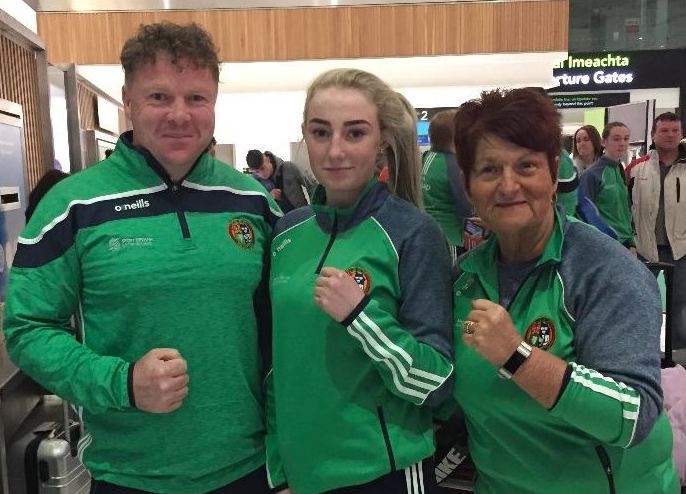 Elite boxers Martin Kennan and Kevin Sheehy will fly to Minsk in Belarus to compete in the prestigious Liventsev Memorial Tournament whilst Breda Quilligan will compete in Anapa, Russia in the European Junior Championships. 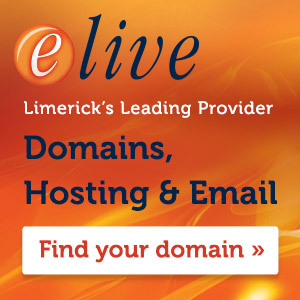 The Liventsev Memorial Tournament is preparation event for the upcoming European Union Boxing Championships and test event for the 2019 European Games. The following 18 European and Asian nations registered to take part in the competition, hosts Belarus, China, Croatia, England, Estonia, Georgia, Greece, France, Ireland, Israel, Italy, Kazakhstan, Lithuania, Moldova, Poland, Serbia, Turkmenistan, Ukraine and Wales.